We specialize in management advisory services to enterprises in the private, government, non-government and academic sectors. We help you with company incorporation, registration, tax consulting, accounting, bookkeeping, audit, intellectual property protection and PRO services. Real estate, tourism, retail - you name it! We handle all business sectors. Our business advisory experience extends to all imaginable businesses across the UAE, from e-commerce and hospitality to house help and babysitting. Are you paying twofold tax? Here's all you need to know about tax residency certificate. 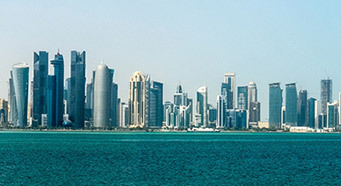 A tax residency certificate is issued by the UAE Ministry of Finance to enable a company to take advantage of the country's double tax avoidance agreements, thus being saved from paying 2x tax. 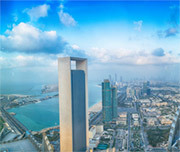 Think business – think Dubai! This alpha city has been growing from strength to strength, diversifying its business avenues by leaps and bounds. 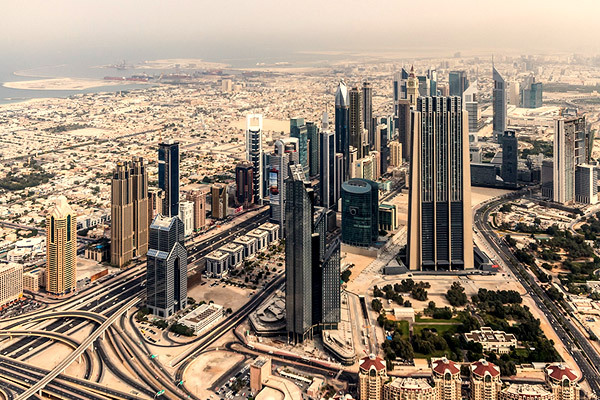 Dubai is now one of the most preferred business destination on the globe – with over 30 industry-specific free trade zones, and much more, drawing droves of entrepreneurs and firms to it every year for realizing their business dreams! 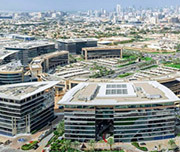 Because of its strategic location, business-friendly government policies, open economy and free zones, Dubai has been able to establish itself as a location of choice for corporates and entrepreneurs to open a company. 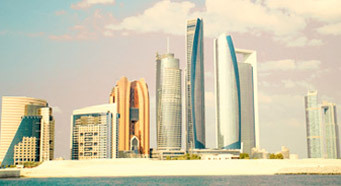 If you are planning to start a company in Asia, business setup in Dubai is certainly a promising option. 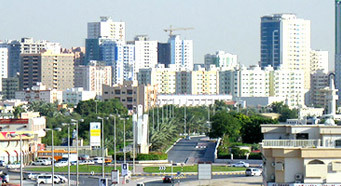 Dubai houses numerous industries from real estate and tourism to financial services, information technology and retail. Choosing a location prior to starting a business in Dubai is one of the most crucial business decisions a company would need to take. Here is a list of the mainland locations and free zones in Dubai that can help you take the call. 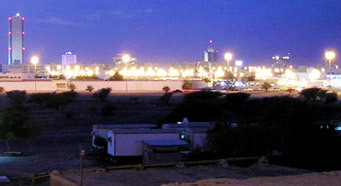 Dubai provides companies with the benefits of low corporate taxes, state-of-the-art-infrastructure, and a liberal economy. 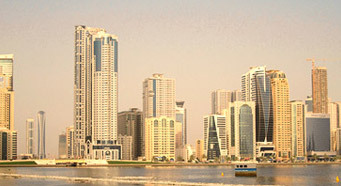 Setting up a business in Dubai is very lucrative and convenient, if you know how to go about it in a systematic way. 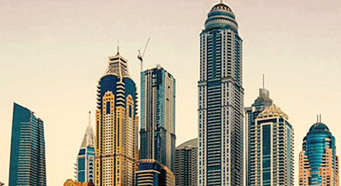 Here are the steps to guide you through the process of company formation in Dubai. Commitbiz was established as the consultancy division of JAXA Chartered Accountants' (a member of international accounting group) by professionals with a vision to provide world class management advisory services, Accounting, Feasibility studies and Management and Software Consultancy to several facets of enterprises in the private, Government, Non-Government and academic sectors. 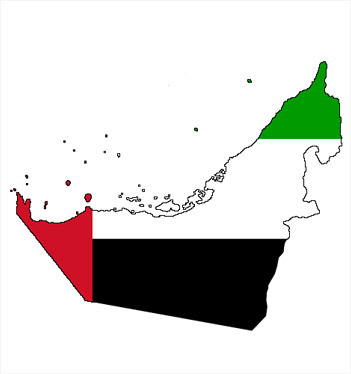 Commitbiz helps you set up your business in the UAE. 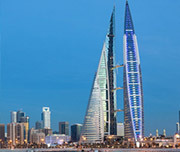 We have over 10 years of experience in providing business consultancy services in all the 7 emirates. Free zones allow incorporation with 100% ownership (even for a foreigner), complete repatriation of capital and profits, and tax exemption. 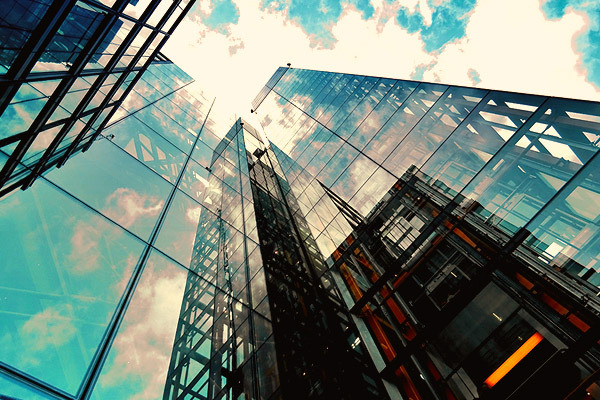 An offshore company also referred to as a non-resident company, is a business entity not engaging in considerable business activity in its place of origin. 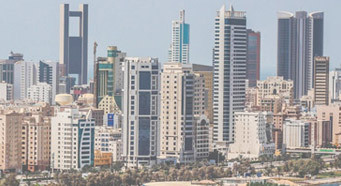 A mainland company is an onshore company licensed by the Department of Economic Development (DED), and permitted to conduct business activities in its region as well as outside UAE. 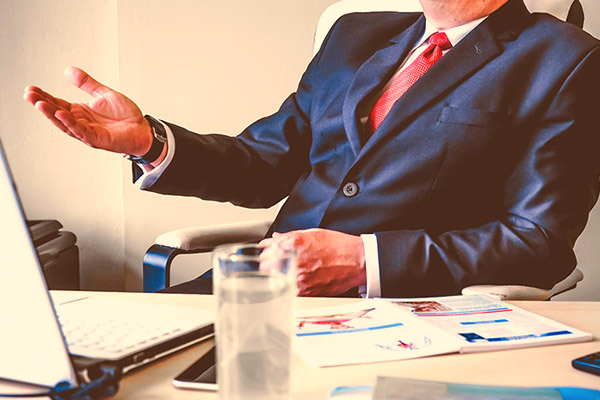 I found "Commitbiz managment consultants" extremely helpful, the staff are courteous, punctual and know their job, I got my business up and running, a process that would have taken months in my home country done in no time. 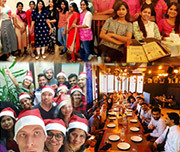 We are dealing with Commitbiz for the last 4 years and their service is very good and very friendly. They have good knowledge and experience in this line. Mr Manu Thomas, General Manager is very friendly and helpful. The staffs are co-operative and their charges are very reasonable. 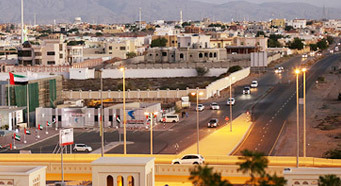 We signed up with Commitbiz to set our operations in Dubai based on a recommendation. And we're glad we made that decision. 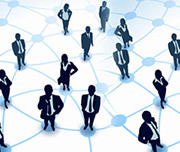 Working with Commitbiz has been smooth and they are very responsive to any requests we make. 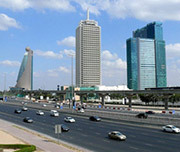 They know the market and processes well and have made the process of setting up in Dubai a breeze. 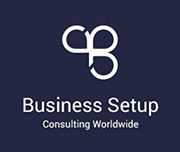 Business Setup Worldwide is a global network of independent firms specializing in company support services like business incorporation, registration, accounting, audit, tax, business advisory and legal consulting. 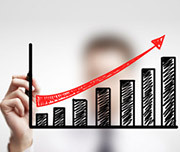 Its vision is to help entrepreneurs and businessmen globally to build and nurture their ideas into companies, so as to boost the global economy.